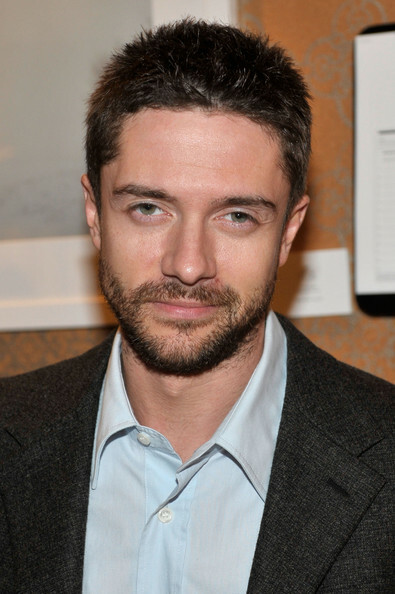 Christopher John Grace (/ˈtoʊfər/; born July 12, 1978) is an American actor. 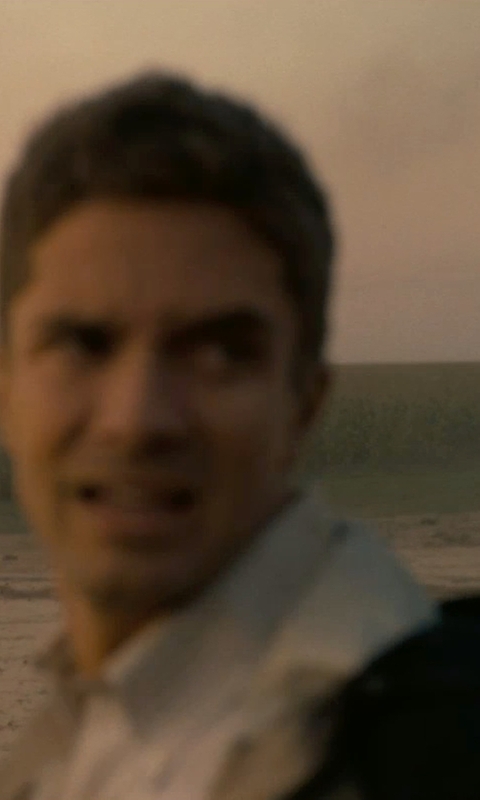 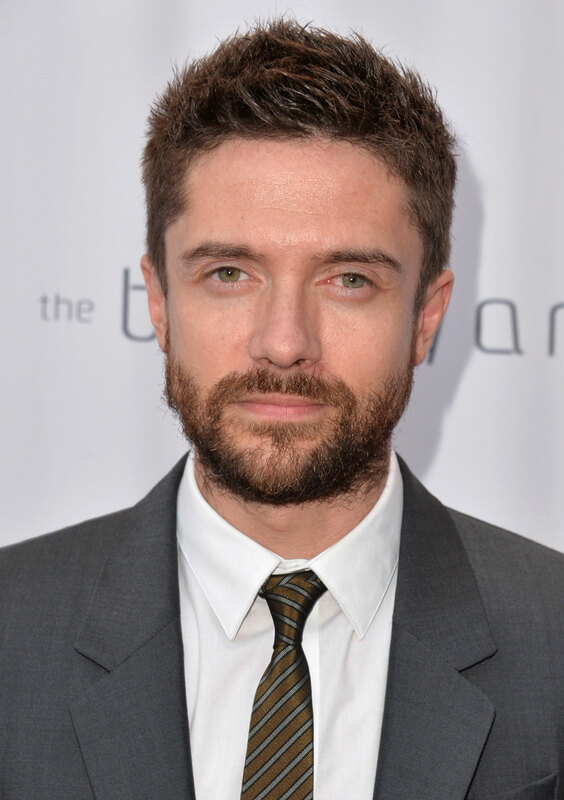 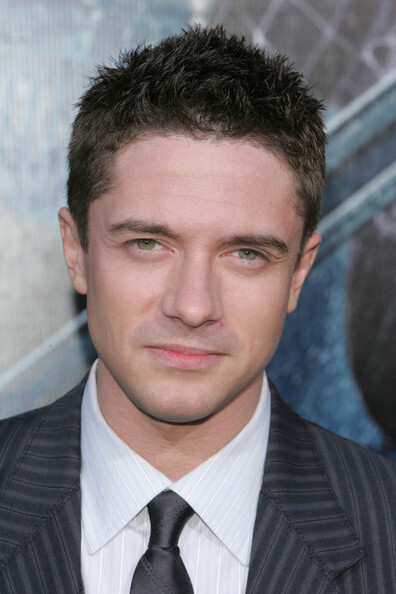 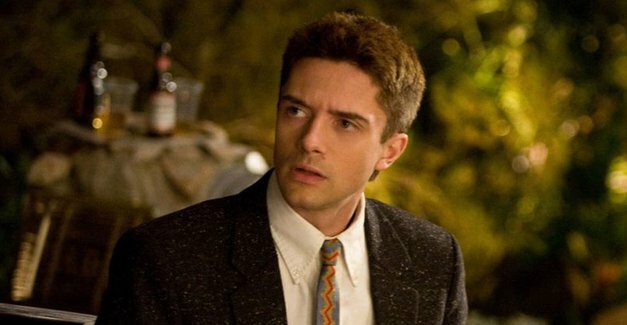 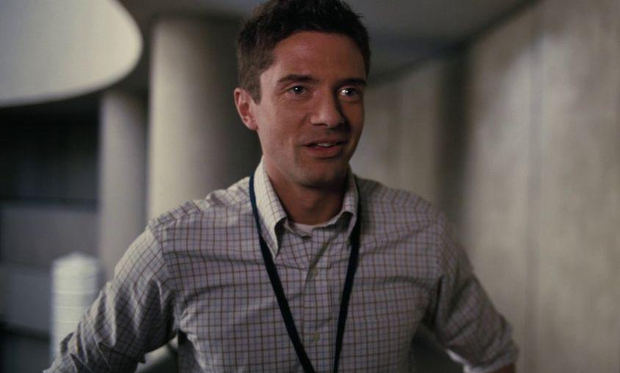 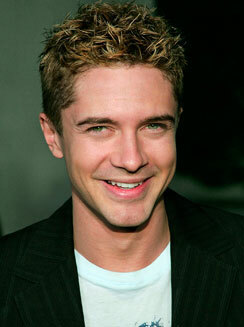 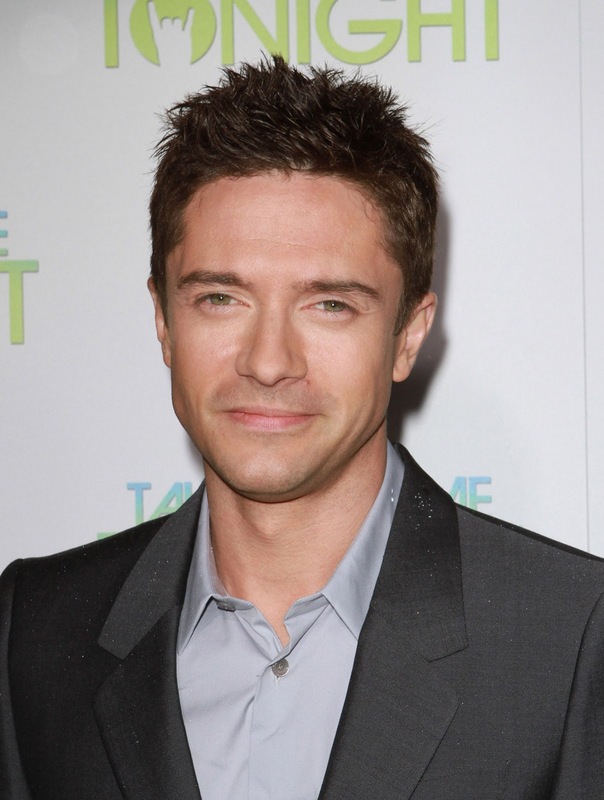 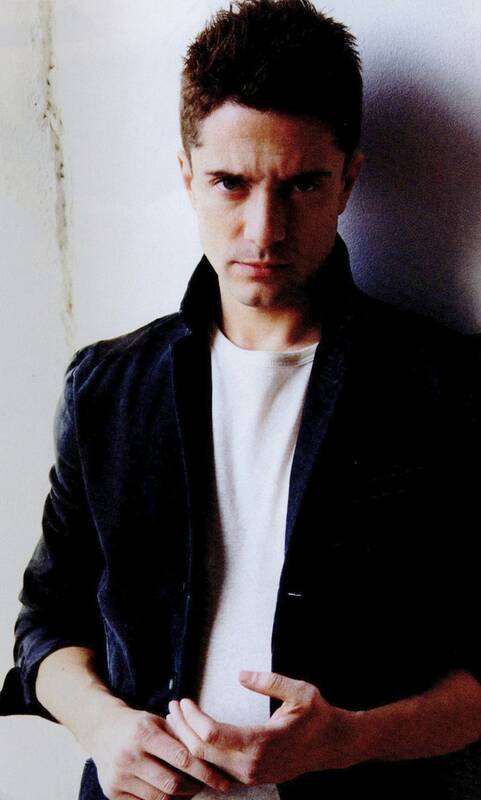 He is known for playing Eric Forman in the Fox sitcom That '70s Show, Eddie Brock / Venom in Sam Raimi's film Spider-Man 3, Pete Monash in Win a Date with Tad Hamilton!, Carter Duryea in In Good Company, Edwin in Predators, Getty in Interstellar, Adrian Yates in American Ultra, and David Duke in Spike Lee's film BlacKkKlansman. 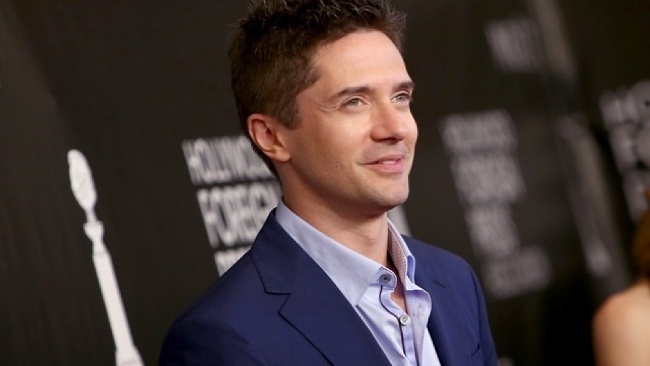 His other film roles include Traffic, Mona Lisa Smile, Valentine's Day, Take Me Home Tonight, The Big Wedding, War Machine, Under the Silver Lake, and Breakthrough.